In late August of 2005, the nation watched in disbelief as Hurricane Katrina hit the Gulf Coast. It soon became the costliest hurricane of all time. Within a few days, the federal disaster declaration covered 90,000 square miles, an area almost as large as the United Kingdom. 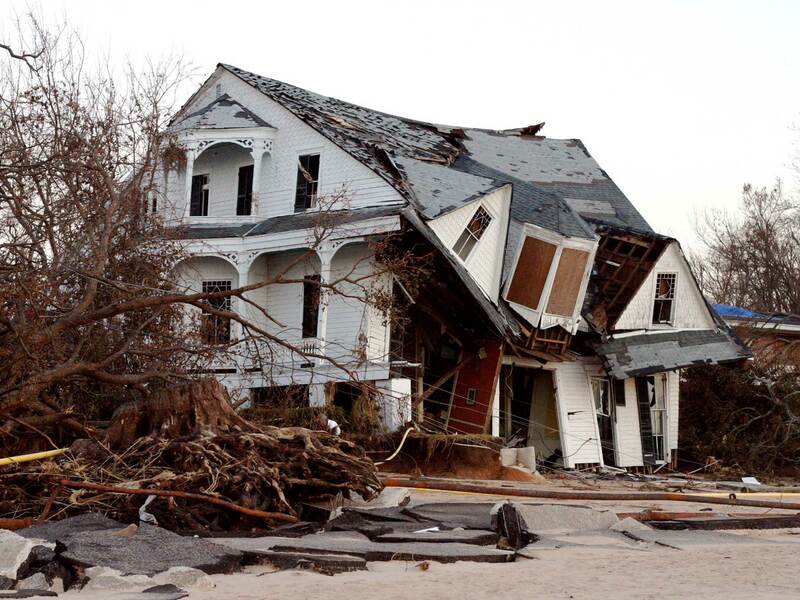 Events such as Hurricane Katrina serve as a great reminder that everyone needs a disaster plan. This is especially essential for seniors, to ensure their safety. Here are three planning steps every senior should take today. 1. Make an emergency-supply kit. Many people overlook this vital step until it’s too late. Your kit should at least include 3 gallons of drinking water per person and a three-day supply of nonperishable food. It should also have a radio and flashlight with extra batteries, first-aid kit and whistle to signal for help. This is a critical step in disaster planning for seniors, says the American Red Cross. Make arrangements to check in with your network after a disaster. (Don’t count on using a phone because lines and towers may be damaged.) Also, exchange copies of important keys with your support group in case they’re lost during the disaster. The styles and serial numbers of medical equipment you need. Contact information for your support network. For more information on disaster planning, or to find out how Preferred Care at Home can become part of your support network, please contact us today to experience the Preferred Care at Home difference.